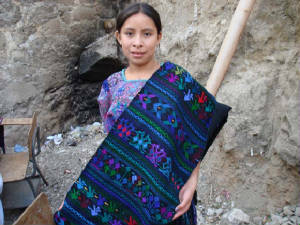 Villma, Manuel, and Guadalupe welcome you to our new web site featuring hand-woven textiles from the talented ladies of Solola and Santa Catalina. 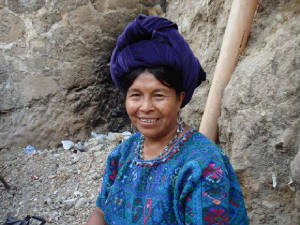 They have won two awards of excellence in the last six months for their Telecenter in Solola where indigenous women are learning how to use the Internet to empower themselves, their culture, and their communities. 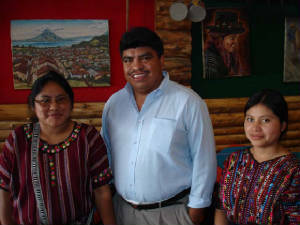 Welcome to the Weavers web site of the Telecentro Asodigua! We are learning to become the new technology leaders of our community and are learning ecommerce so we can sustain our communities. The Internet and this web site provide the world a window to what we have to offer. 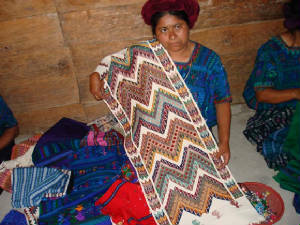 These unique weavings will be sold one at a time with full proceeds going to the women who spent hours and hours creating them. We're still working out the details for shipping and financial transfers. 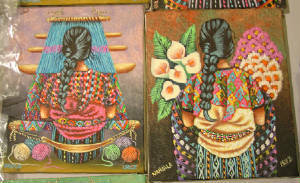 The photos here will give you an idea just how amazing these weavings are. 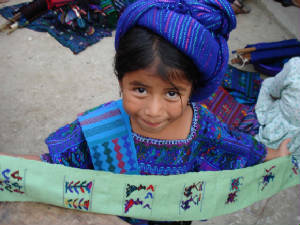 Each color represents a facet of their culture and the process of weaving is a way of literally living their culture and history moment by moment, one thread at a time. 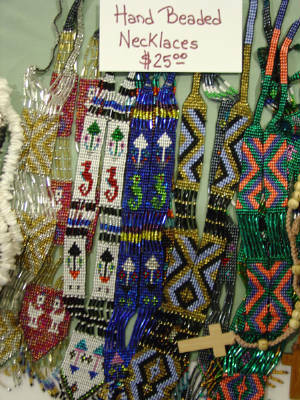 More Weavings displayed on Our products page.